For today’s consumers, saving money on household expenses starts with comparing energy plans. Supermarket giant Woolworths is feeling the pinch of rising energy prices, and it may be the customer who foots the bill. Despite experimenting with energy efficient appliances, the increase in energy costs is proving too much for the corporation to handle on its own. 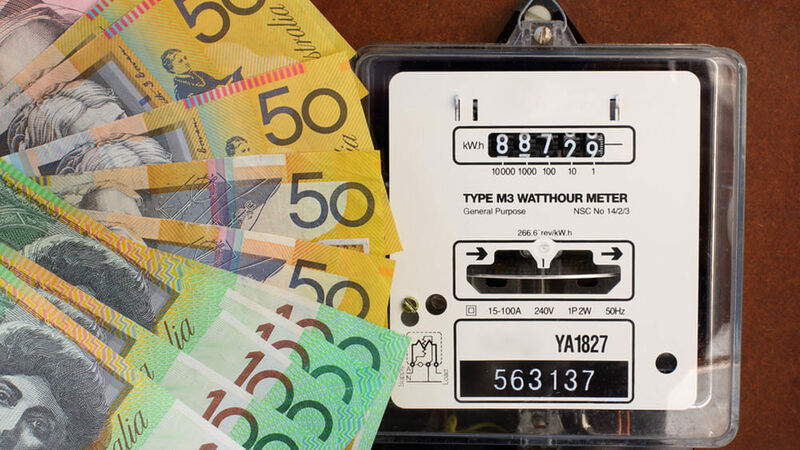 If a billion-dollar company can’t cope with the energy price increases, how are ordinary Australian households supposed to manage? It’s a question that is being asked around the country as energy bills grow steadily larger. The answer lies in taking advantage of your ability to shop around for a different energy plan. To start saving money now, visit ElectricityandGas.com.au for a quote on great deals available in your area. Many people avoid shopping around because it seems like too much work, so Electricity and Gas was designed to make saving money as easy as possible. Everything can be done quickly online and over the phone, plus your advisor will help you make the switch to a more affordable deal. Keep in mind that switching energy plans should not cost you anything. On the other hand, staying with the same provider could mean that you’re overpaying on your energy bill. At a time when energy is more expensive than ever, savvy consumers know that a few minutes spent comparing plans online could lead to more money in their bank accounts. Of course comparing plans isn’t the only way to save, but as Woolworths found out, it may be the most effective. Energy efficient strategies can contribute to keeping costs down, but if you’re paying too much for your usage in the first place then you’re just treading water. To really cut down on your energy costs, look closely at your bill to see what you’re being charged on usage. Then get your free quote from ElectricityandGas.com.au to do a side-by-side comparison and see which plan can save you more money. When household expenses start to rise, will you be able to afford paying too much on your energy bill? Don’t wait to find out. Compare energy plans today and know you’re doing what you can to keep your electricity and gas costs down.